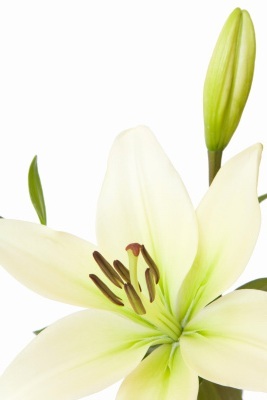 Funeral flowers can be a wonderful way to express your sentiments after the passing of a loved one. Jaybird Flowers have a great deal of experience organising perfect floral tributes and guarantee a compassionate, professional service at a time when you shouldn’t have anything else to worry about. We are also able to create a floral tribute to fit your specific requirements, so please do call us on 07922 422 416 or 07922 422 616 if you would like to place an order or discuss any special arrangements.